What Is a Static IP Address and Why Do You Need One? Getting to understand the advantages that different VPN features provide is vital before you commit to a long-term plan. If you’re looking to a purchase a new VPN service to improve the online security of your home computer or mobile devices but first need to discover more about the differences between roaming and static IP addresses, you’ve come to the right place. Generally, a VPN allows you to select from a range of servers to use as a proxy, improving online security and allowing you to bypass various restrictions and geo-blocks for a better experience. A static IP address is a proxy server that remains in the one location of your choice. This way, you can still bypass certain restrictions, but authentication and traffic issues are less likely. Supports name resolution across Wide Area Networks (WANs), which enables devices to be reached by their host-names reliably. Provides better protection against network security problems on home networks. Using static IP addresses on your home networks avoids any IP address conflicts. More accurate geolocation than a dynamic IP address. Download and upload speeds are generally faster than dynamic IPs. You will need to configure a static IP address manually, meaning that you must make changes to the configuration of your router and will be required to keep an eye on the program settings. For a small home network with maybe just a few devices to consider, that’s not much of an issue, whereas, for a large corporation with hundreds or thousands of devices, this could potentially be an issue that would need a lot of maintenance. If you don’t configure the router correctly, then you are likely to see conflict among IP addresses. 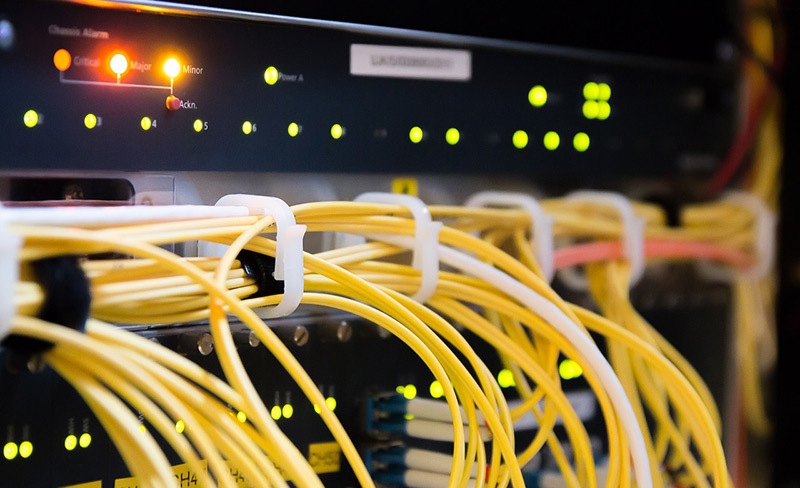 There are many VPNs on the market that offer a static IP address with good security and reliable connection speeds. Regarding server count, NordVPN offers more than 5,000 servers in 62 countries, some of which provide static IP addresses; the United States, Germany, the United Kingdom, and the Netherlands. As well as this extra protection through the static IP address, you are also provided with an encryption level that has yet to be cracked. The U.S. military and the NSA use the same AES 256-bit encryption. A private IP address with NordVPN does come at an extra price. For more information and purchase from NordVPN, you need to contact the support team. PureVPN offers dedicated IP addresses in seven countries; Australia, Canada, Hong Kong, Germany, Malta, the United Kingdom, the United States, and Singapore. With their dedicated IPs, PureVPN’s speeds don’t seem to waver too much, performance remains relatively fast, and loss of connection is uncommon. PureVPN promises to deliver better entertainment, online banking security, risk-free online reputation secure remote access, and more. Purchasing a dedicated IP address with PureVPN is the same process as any of their other VPN services. Before buying a plan, you must select the country you want the dedicated IP address in. TorGuard VPN is a secure VPN service that offers dedicated IP addresses in nine countries, including the United States, the United Kingdom, Finland, France, Germany, Japan, Spain, Italy, and Singapore. TorGuard has a zero logs policy, so your privacy is not only secure, but you are also anonymous from anyone with the intention to steal your personal and private information. On the downside, TorGuard is based in the U.S. and is not exactly the best location for privacy, however, the zero log policy keeps you protected. Selecting a dedicated static IP comes as part of the VPN package, but costs a little extra depending on the location you choose. 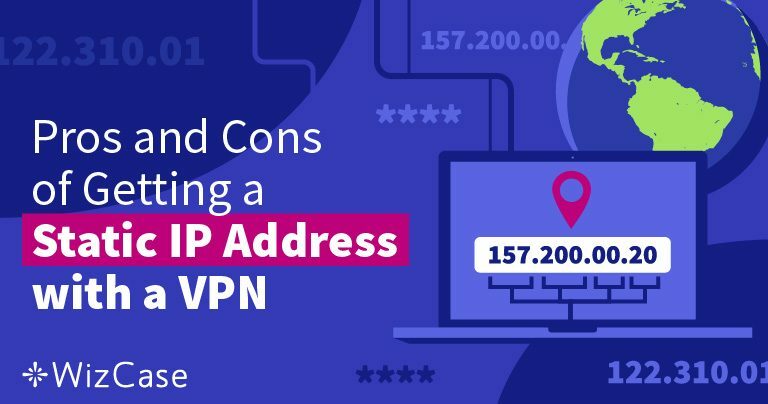 Regardless of which VPN provider you choose from the list, you can be sure that you have a secure static IP address that keeps you safe along with the VPNs other benefits.